As someone with a member of my family who had Kid’s prior to me, I often heard about all there Disney vacations and how “magical” they are. Sad to say I would just grimace at the thought. 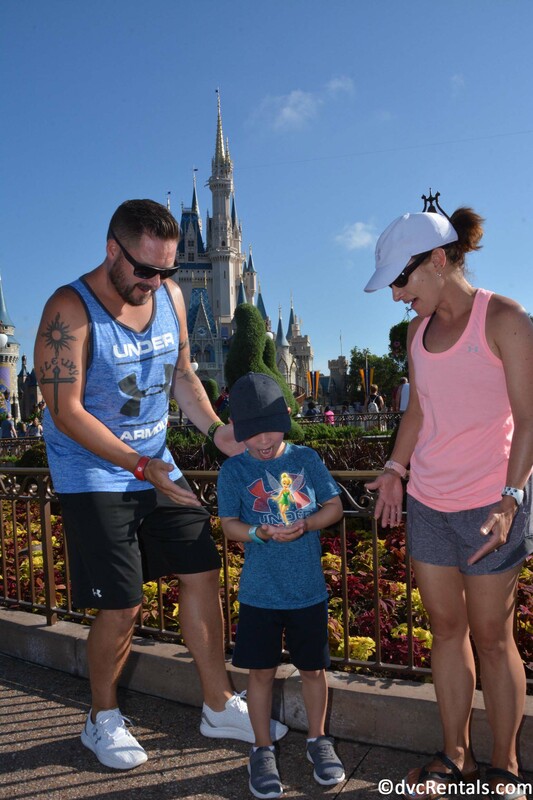 Well…That all changed the Summer of 2017 when we decided to try a Disney vacation of our own with our son who was 5 at the time. We fell in love with all things Disney. 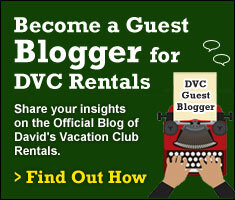 In fact, a month after returning I did extensive research and found David’s Vacation Club Rentals to give the DVC experience a shot. We booked our stay 11 months out and split time between Polynesian and Copper Creek. Having just returned I can’t even put into words how much fun this is for my family! For a 6-year-old Polynesian and Copper Creek are perfect resorts for both convenience to the all parks (especially the Magic Kingdom and Epcot) and entertainment. We found getting to the parks very easy, from a quick ride on the monorail from Poly for a day at the Magic Kingdom or evening fun and food at Epcot. A boat ride across from Wilderness Lodge is also super convenient. One evening we even decided to create another adventure taking the boat from Wilderness Lodge to the Contemporary to hop on the monorail for a night at Epcot. Of course, both resorts have the bus system which is super quick and easy. If your traveling with little ones the Lava pool at the Polynesian is a must! The kids’ water feature area was a huge hit with our little one and allowed him to interact with other kids and find some friends. For the adults who like to stay on their fitness routine both these resorts offer great running trails and above average resort fitness centers. Polynesian has a nice view of villas and the beach continuing through the Grand Floridian following paths and making a couple of laps I was able to put in just over 5K. Wilderness Lodge has a scenic running path through Fort Wilderness. 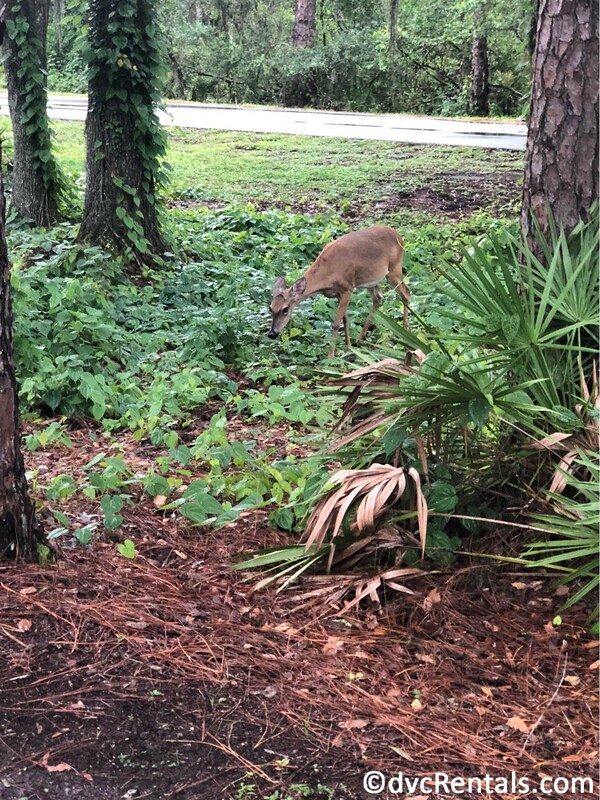 I was able to even spot deer while running which was a nice surprise. Food can make or break a good trip. INDULGE, its vacation. 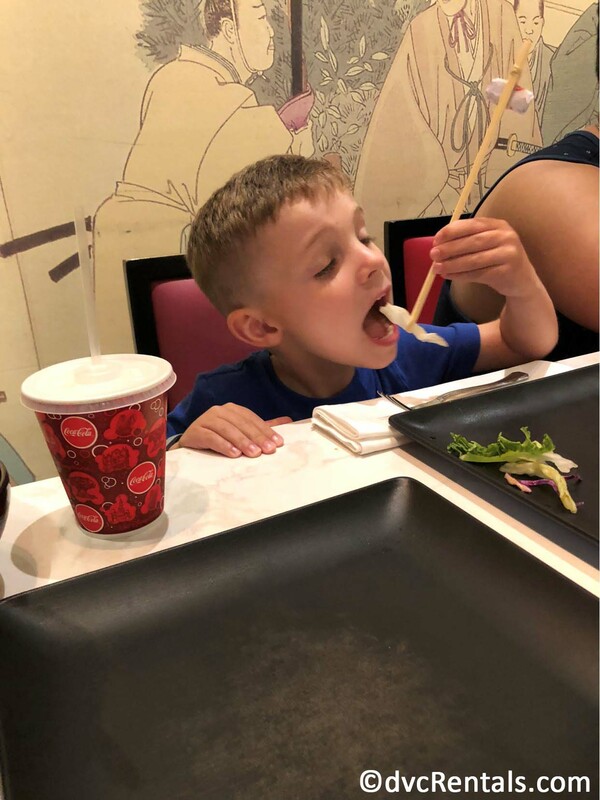 Whether it’s the amazing food and experiences at ‘Ohana at Polynesian (went 2 times), Teppan Edo or Whispering Canyon Café (PASS THE KETCHUP! ), the food is some of the best you will experience. 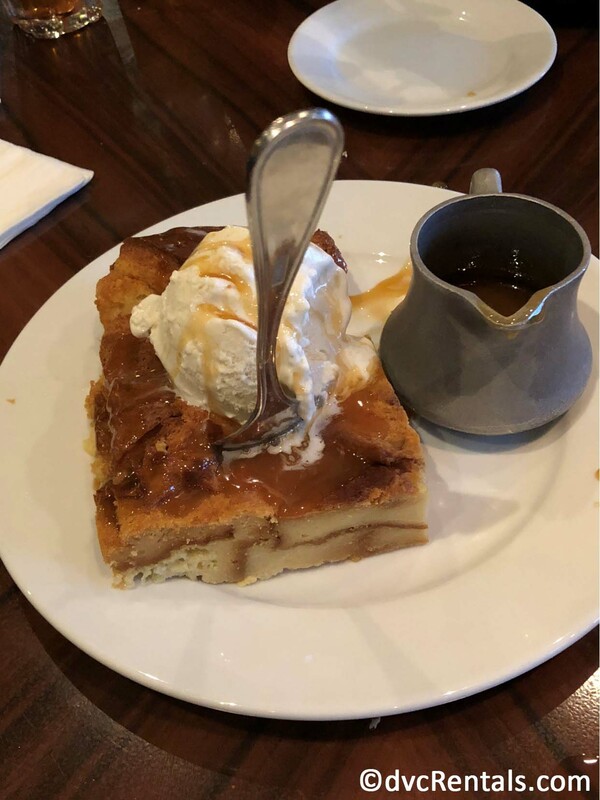 If you’re at ‘Ohana, make sure to save room for dessert. The bread pudding is off the chain! 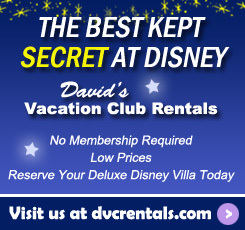 Thanks to David’s Vacation Club Rentals we already have another special vacation planned for March of 2019 to try a different season and are already discussing options for next summer.